Great product, great price, and fast delivery. Getting those abs back in no time! 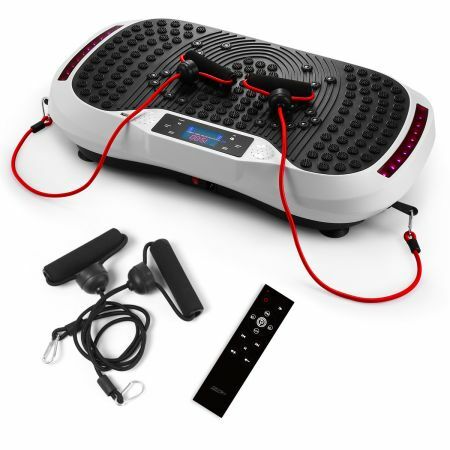 This whole body vibration machine just takes 10 minutes of your time every day to get that beach body back!